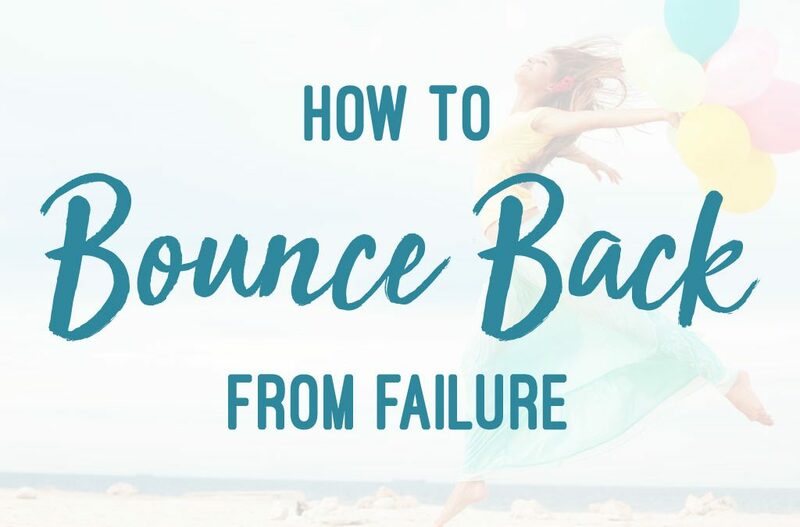 In this blog post I’m going to walk you through 3 achievable ways you can elevate your energy right now. One of the biggest struggles people have is not having enough energy. We want to do more! We want to achieve more! …but we’re just zapped of energy and struggle to find a way to do it. The answer is I’m literally just doing things that you can do yourself as well. The first thing you need to focus on is YOU! You’re probably thinking I’m crazy; how can I focus on me when there are so many other things going on? But let me tell you, if you focus on you first, you will have the energy to do all of those other things. Focusing on yourself is not just something that’s nice to do, it’s a necessity. Simply getting up from your chair every hour is really going to help boost your energy. Intentional movement every day. You need to be conscious about it. Throw on your yoga pants, go for a walk, do some stretching…whatever it is that floats your boat! It’s up to you how you do it, but you have to do something to move your body. I’m not talking about going to the gym and killing yourself for two hours. If you want to do that, that’s great, but sometimes that’s really overwhelming. We’re busy; we don’t always have time for that! It can be just 5 or 10 minutes, but moving your body is really going to help release endorphins and skyrocket your energy through the roof! You put garbage into your body; you’re going to feel like garbage. I’m not going to lecture you on exactly what you should eat – there are a million different people out there that know a lot more than I do about nutrition! But what I do know is that you need to eat for how you want to feel. Eating stodgy food, deep-fried food, makes you feel lethargic and like you want to go and lay down and have a big old sleep. On the other hand, fuelling your body with fresh, healthy food – food that’s not processed and close to the source – is going to make you feel fantastic. It’s amazing how many of us are just chronically dehydrated. We’re not drinking enough water. We often mistake thirst for hunger, so we’re eating when actually we’re just thirsty. So make sure you guzzle on the old H2O. You can research the right amount for you. I personally have between 2 and 3 litres every day. Not only does it make your skin feel great, but it really boosts your energy. #Tip: Don’t include drinks such as coffee, tea, or anything with caffeine in it in your water intake. These actually start to dehydrate you. If you don’t like the taste of water, add some fruit to it, add something to give it a little bit of spice. You’ve got to recharge the batteries. You can’t always be go, go, go! That’s not going to elevate your energy. You need to make time to recharge. So that means getting enough sleep – a minimum of 7 hours – every single night. 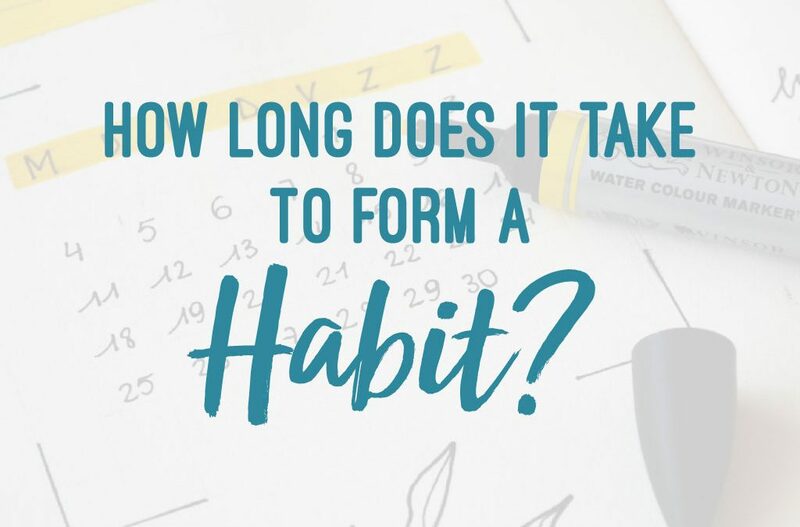 If you’re not getting 7 hours, just start adding on a little bit at a time. You also need to take some time out from what you’re doing each day and just take a breath. Take a moment to just recentre yourself. When you get drudged down in what you’re doing it zaps you. It zaps you like crazy. You need to bring yourself back, do something different, shake it up, take a different action. It’s an amazing way to elevate your energy. You need to connect with yourself and with others. How do I reconnect with myself? How do I be fully present with myself? How do I unplug and disconnect from this crazy, always on 24/7 world? It’s also so important to connect with other people. You need people on your side, people supporting you. But you only get that if you’re there for them. You have to show up for others the way you want them to show up for you. That’s so important. You need to think about how to be fully present in the moment with the person you’re with. Do something random for a stranger to make them smile J. When we make other people smile, it really elevates our energy. Movement, Nourishment and Connection really are the keys to elevating your energy right now. And I promise you, anyone can do this. You can literally just take a couple of minutes each day to do these 3 things and be very conscious about how you’re living your life. It will make an amazing difference for you. 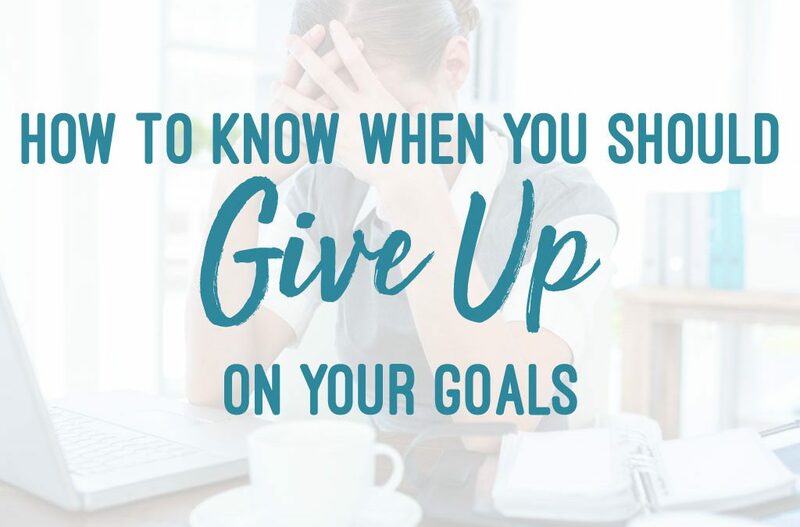 So I hope now you’re really clear on how to elevate your energy and you’re going to go and do those things. I’m really excited to hear your feedback. 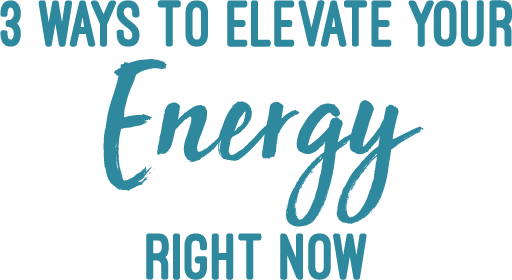 So throw a comment below and let me know what you’re going to do to elevate your energy today. 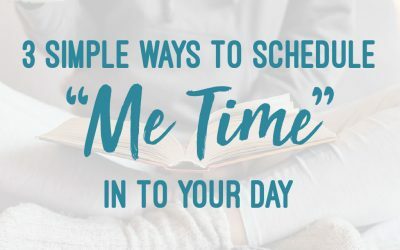 I’m sharing three easy steps for how you can include more essential “Me Time” in to your day. 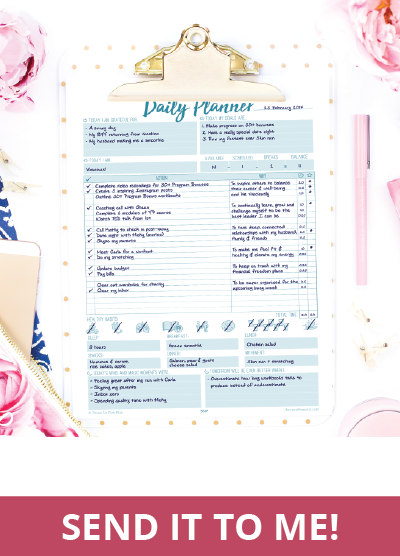 Learn how you can make more time for yourself to ultimately perform better, be more positive, check off more on your to-do list, and liberate yourself from the piled up stress in your life.